Café de Lacey is a Tasmanian Family owned business celebrating 21 years in the coffee industry. Our founder and Director Darren de Lacey has spent much of his life invested in his passion for coffee. He spent time in Papua New Guinea where he provided roasting and product development advice, while at the same time, learning much in his early days visiting coffee nursery’s, plantations, growers and processors. This time and experiences were foundational to his coffee journey ahead. We collaborate with the country’s finest brokers to ensure we have consistent, timely supply and that quality is maintained by virtue of their rigorous procurement, quality control and supply chain procedures. We too apply a strict HACCP Certified method of process and control which underpins the effort we make in selecting the finest beans from around the world with peace of mind for our customers. 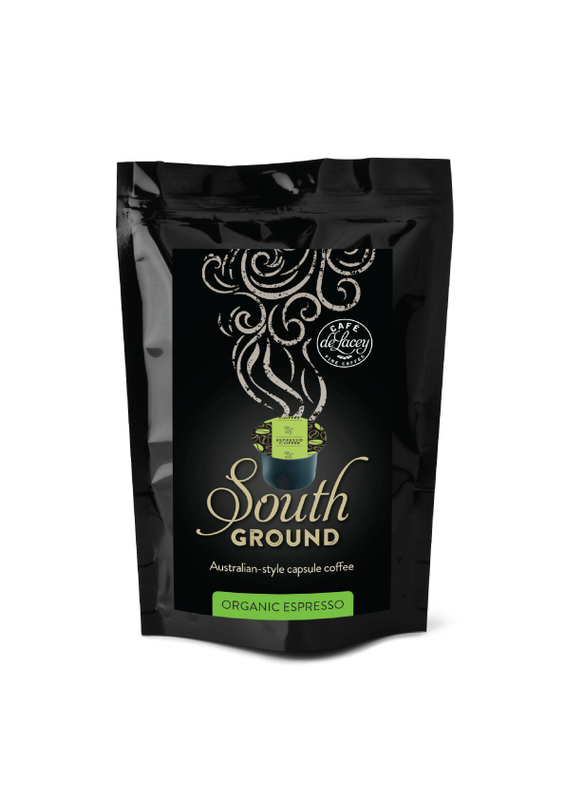 Single Origin Beans, estate, plantation and Certified Organic. There is no room for error here, these beans are on their own, literally. It relies on perfect growing conditions, nurtured coffee bushels and exact harvesting and processing before it even gets to us. Then, be it an estate, cup of excellence or other micro lot, we initiate sample roasts and commit them to the cupping table to determine the roast that best defines the character of the bean. Crafted Blends of 100% Arabicas. It is sometimes borne out of the excitement of understanding a flavour profile of one coffee, then another and a desire to marry them to create a new baby. 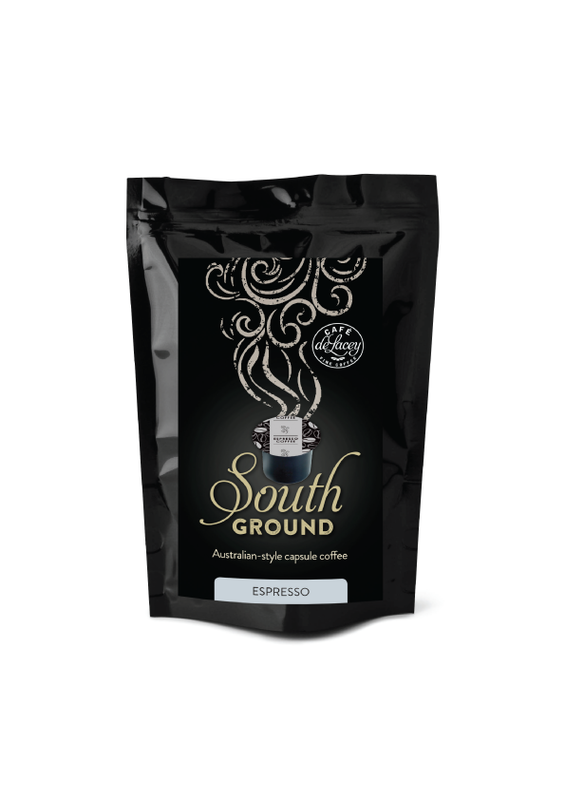 Other occasions may be a customer is wanting a particular flavour of style developed where we apply our experience and taste buds to creating the desired blend of two, three even four different beans. We even tweak the roast level on some to achieve the desired outcome.